a very special place in the heart of beautiful Hawke’s Bay. Set in the countryside just 3km from Havelock North village, Birdwoods Gallery and its small companion, the Birdwoods Sweet Shop, are a ‘must see’ for all visitors and locals. Opened in February 2005 by Bruce and Louise Stobart, Birdwoods Gallery features sculpture and decorative arts from both local and African artists. 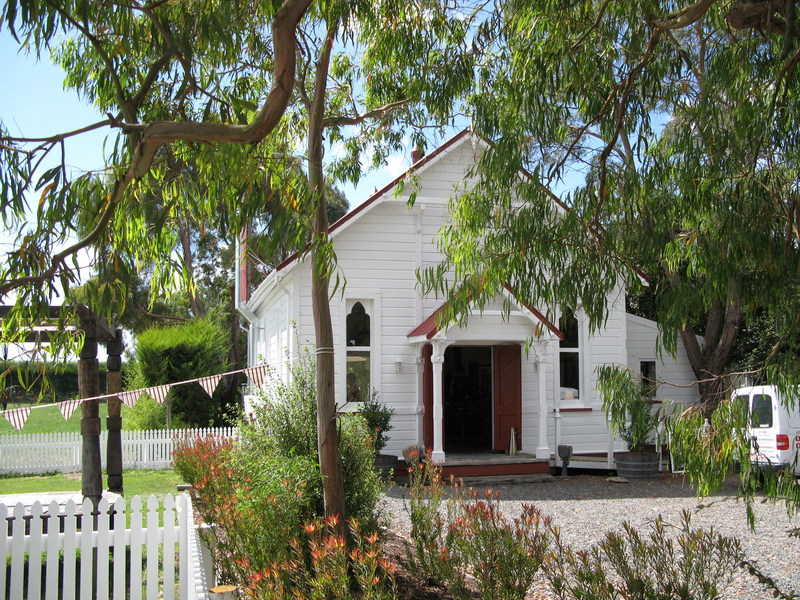 The gallery’s home is the original church hall from St Peter’s in Waipawa dating from the late 1800’s which Bruce and Louise moved to its new home on Middle Road in 2004. The old hall has since been surrounded with a beautiful sculpture garden.